Hulk Hogan is probably the most famous wrestler of all time, and tomorrow he’s returning back to the ring! This will be his first WWE appearance in seven years! The 60-year-old world champion will also be back to host WrestleMania 30 in April! Who’s excited to see Hulk Hogan back in the ring? 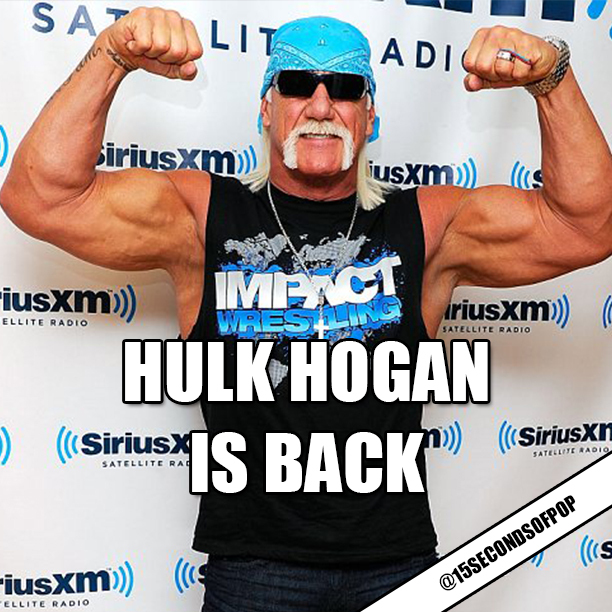 According to WWE.com, Hulk Hogan said: ‘Words cannot express how excited I am to be back in the WWE family.